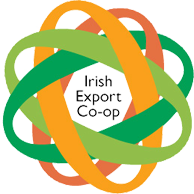 Irish Export Cooperative » Sign Up! If you want to sign up, have any questions, issues, comments or other, please don’t hesitate to contact us through our email info@exportcoop.ie, our number +353872700369 or through the form below. We aim to answer your questions within 24hours excluding weekends and holidays. Call DHL Express Ireland with your 12 Digit Membership Number. DHL Express will verify this number with the Irish Export Cooperative with in 24 hours. 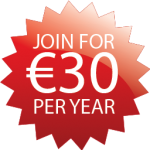 Click through and sign up with Paypal for €30 a year.